bring men, women, and families in need from Homeless to Home. This dream is made possible thanks to a transformational $50 million gift from Ernest & Evelyn Rady. The Salvation Army is seeking to raise an additional $30 million for these two new facilities, The Rady Residence at The Door of Hope Rady Campus and The Rady Center at our Centre City Campus in downtown San Diego. The Salvation Army has the history, knowledge, resources and ability to help end homelessness in San Diego. As a leader in working with the homeless worldwide for more than 150 years and over 130 in San Diego, we already have dynamic programs in place supporting the homeless population of San Diego in rebuilding their lives, but there is much more we can do to help. Thanks to this generous lead gift from Mr. and Mrs. Rady, we have been compelled to step up and do more and make an even greater impact towards ending homelessness in San Diego for generations to come. San Diego is experiencing a homeless crisis. 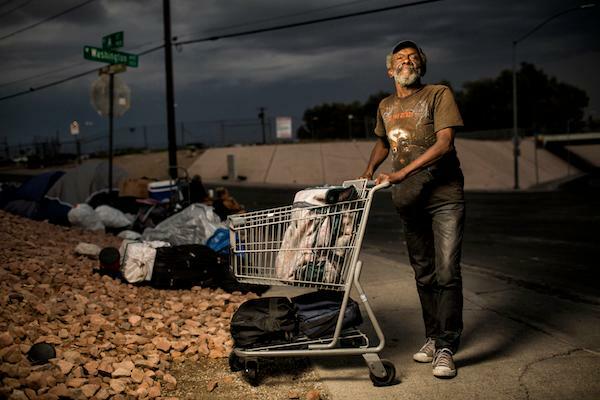 The County of San Diego has the fourth highest homeless population in the nation. In the 2018 WeALLCount survey, the total number of homeless individuals was 8,576 with 4,990 of those being unsheltered. The Salvation Army knows that the homeless crisis is a major issue facing San Diego. We are committed to providing a solution and helping bring San Diego's Homeless to Home. A lack of affordable housing is a major contributing factor to the problem. Recent reports state that the median home purchase price in the county is $550,000 and the rental vacancy rate in the city is 3.3%. This past year, we provided 97,280 nights of shelter, but there's so much more we do to help those in need break away from homelessness. The Salvation Army's approach to human services and helping people transition from Homeless to Home is faith-based and inspired by the recognition that meaningful transformation must come from the inside out. Our holistic programming approach meets immediate human needs while offering ongoing support by assisting with food, shelter, educational support, counseling services, rehabilitation programs and vocational direction. Our holistic approach. We seek to help the whole person with a continuum of services that transforms lives. Once the homeless have a roof over their head, healing begins and individuals can work to return to a productive life with dignity. Many of our programs, from character building programs for young people to home-delivered and congregate meals for seniors, prevent homelessness for those most at risk. Our history of support. The Salvation Army has served San Diego for over 130 years - including 267,000+ needy individuals in San Diego County last year. Our track record. The Salvation Army is a fixture in downtown San Diego, providing compassionate services. Our homeless programs boast a 78% success rate in returning participants to permanent housing. 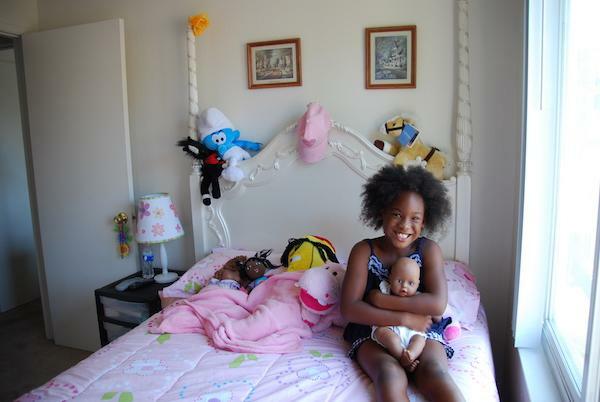 Our Door of Hope campus has been serving homeless women and children since 1965. Together, the Rady Family and The Salvation Army are joining forces to transform lives and take men, women and children from Homeless to Home. These new projects will take them off the street, provide a safe shelter, food, support and counseling to help those experiencing homelessness become productive citizens again. Ernest and Evelyn Rady have committed $50,000,000 to help build this bridge back into the community. Please help us raise the additional $30,000,000 matching gift to complete these projects that take San Diego's Homeless to Home. Be a part of the homeless solution! Join forces with Ernest and Evelyn Rady and The Salvation Army as we commit to changing the plight of homelessness in San Diego. For an in-depth look at The Salvation Army Rady Residence, please click here.